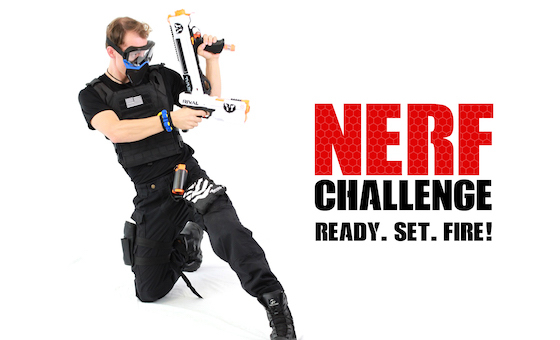 If you’re searching for the best birthday party entertainment, look no further. 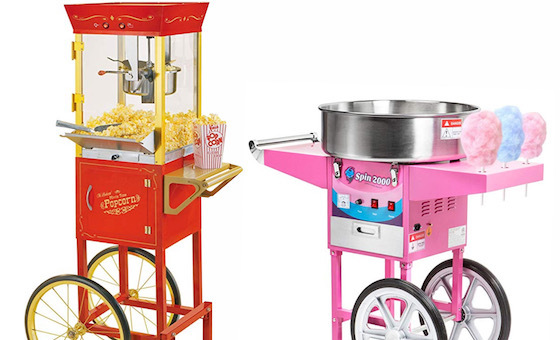 Fairytale Entertainment is your one stop shop for live character performers and party entertainment of all kinds. When you hire a face painter with us, you’ll experience a level of professionalism like none other. 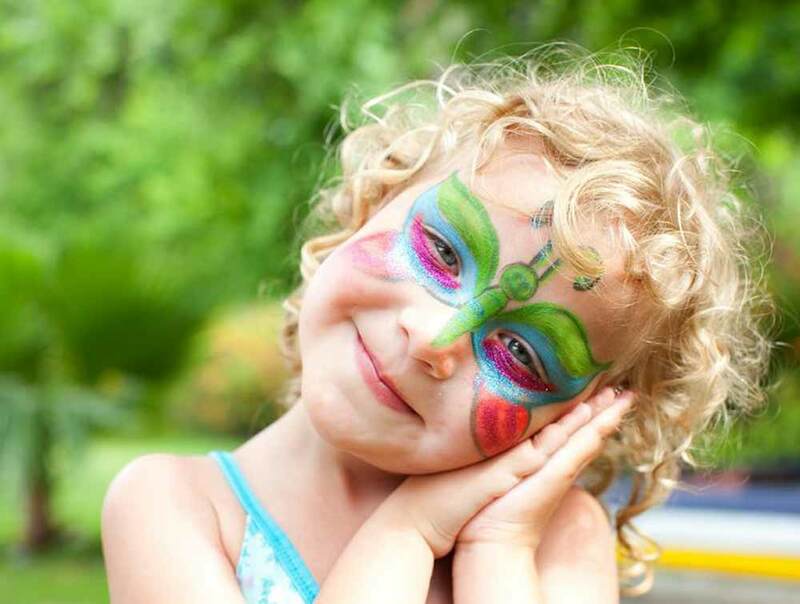 Our local face painters have the skills and experience you’re looking for at your next party or event. Our face painting artists are available as an add on to your birthday party character or individually for your corporate events and company picnics that last for hours. 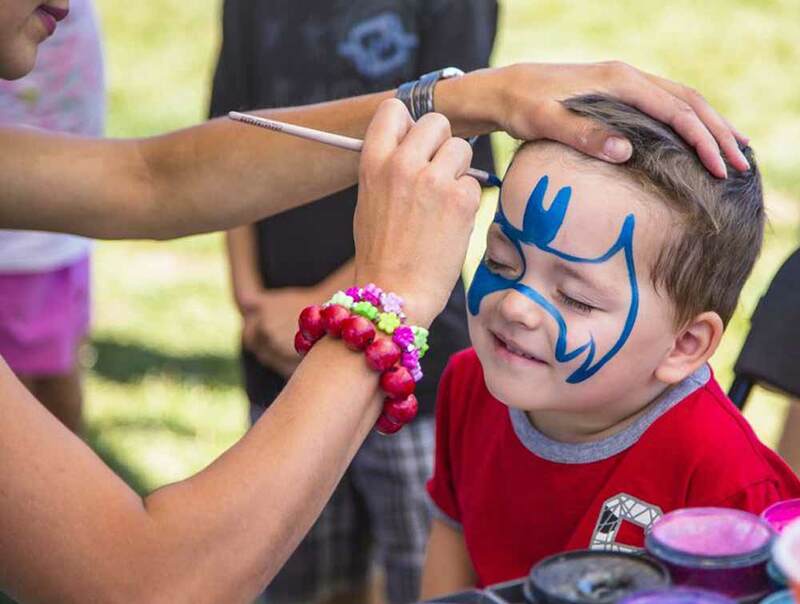 The face painting team will specialize in simple, yet magical face art that the kids will absolutely love. We will make sure you can capture every moment with your camera as your child enjoys these magical moments with you. 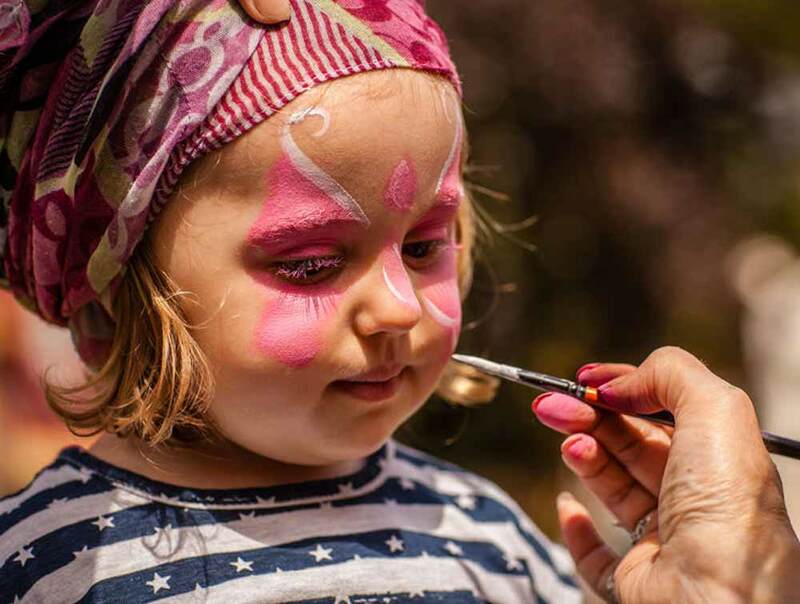 You can choose one face painter for an intimate kids birthday party or an entire team of professional face painting artists for your large event. Whatever direction your event takes, you’ll find our amazing customer service and full time staff make the booking process quick and easy. 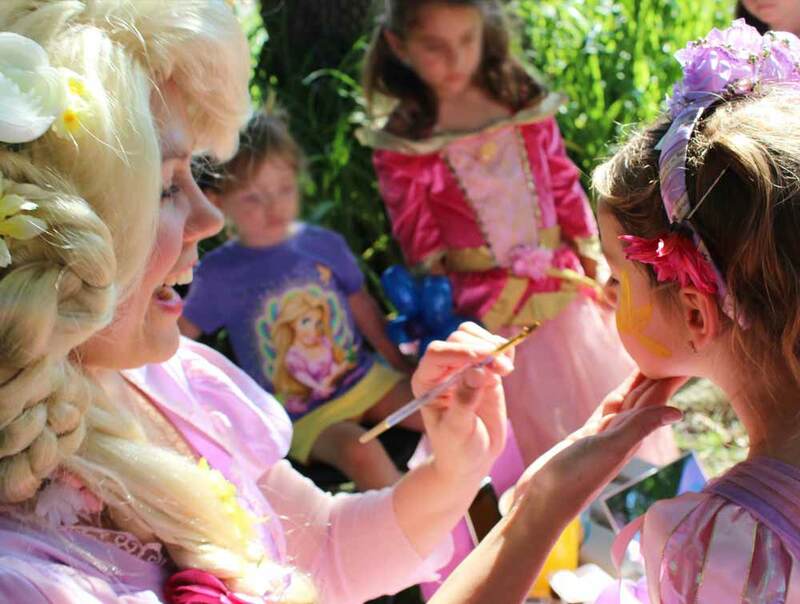 You’ll discover Fairytale Entertainment has three fantastic Face Painting options for your party or event. 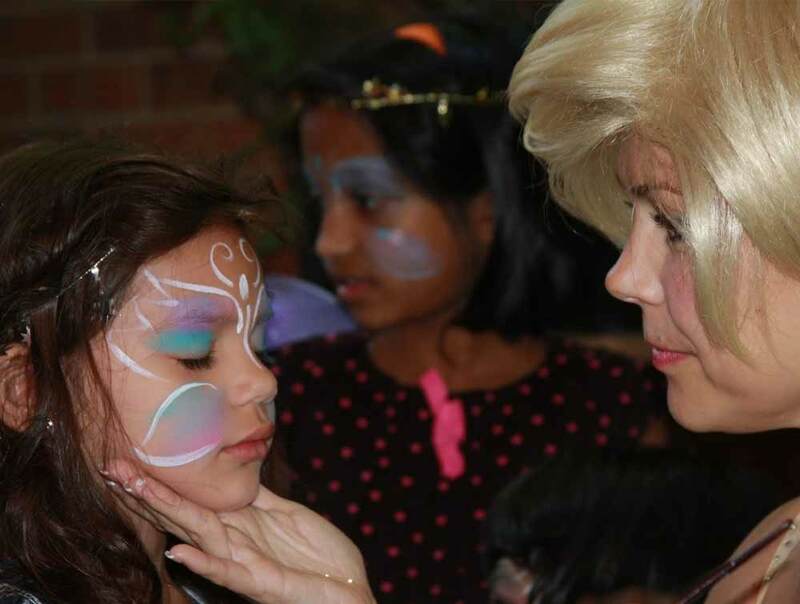 You can choose to add on our Simple Face Painting when you Hire a Princess Character from our amazing selection of Princess Party Characters. You can also choose to hire one or more Face Painting Artists to come to your party or event. This will add that artistic touch and bring a little magic to the children’s faces. If you’re looking for bigger designs or you have a large number of children, you may consider our Airbrush Face Painting package. This exciting package allows for a large variety of elaborate design templates that can be applied quickly and precisely. 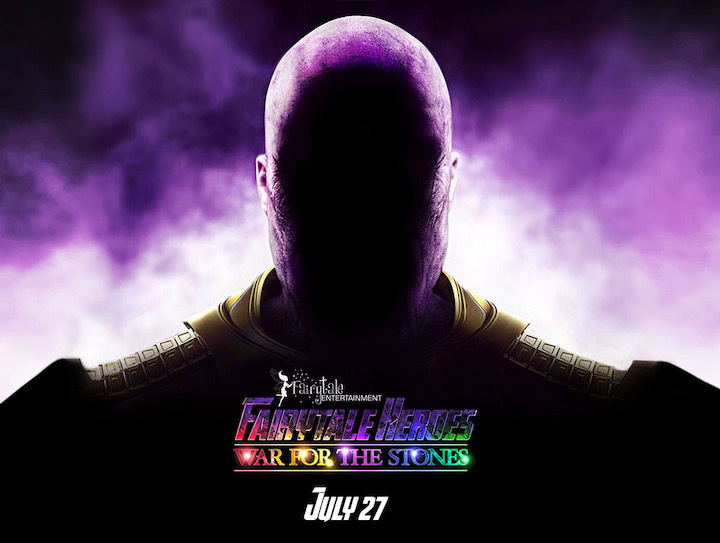 Bring the magic home today!